Immunization isn’t just a cultural norm from the western world; it’s a necessity. The importance of vaccination simply stems from its effectiveness. 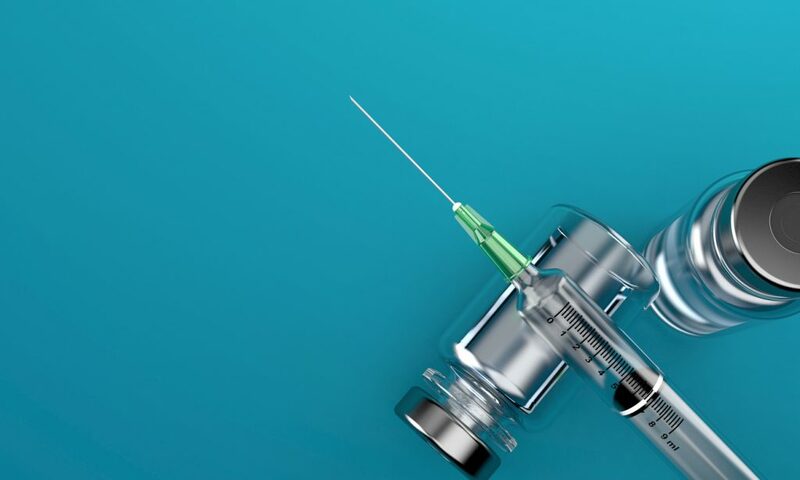 So many contagious, insufferable diseases have been almost fully eradicated through our amazing medical technology, however, there has been a rise in cases for some of these diseases all because some people are unwilling to go through immunization. It is up to every single one of us to make sure these completely preventable diseases eventually disappear over time. We’ve gathered a few diseases that are completely preventable through immunization and emphasize the importance of vaccination. Female, senior adult doctor, latin descent little girl patient in pediatrician’s office, medical clinic or hospital. The doctor gives the child a vaccine. This virus primarily affects the muscles and lives in your intestines when you have it. You can contract polio by mainly coming into contact with an infected person’s feces. Although polio doesn’t seem like that serious of a viral infection at first because of its lack of symptoms, polio can have dangerous repercussions if allowed to infect the brain. It can give you paralysis or even have fatal consequences. In the twentieth century, people feared this viral infection heavily, and it ultimately caused many deaths, but thankfully the cases of this disease have decreased significantly. Unfortunately, people around the world do still contract polio, which is why it is in your best interest to go through with immunization for yourself and your children. This bacterial disease is mainly found in soil, manure, and dust, and it can infect your body through open wounds. Common symptoms of this disease include muscle spasms, trouble breathing, lockjaw, paralysis, and it can even cause death. Although ten to twenty percent of tetanus cases are fatal, this is more common in people over sixty years old or who have diabetes. A very well-known disease, measles is extremely contagious and has been on the rise in the US as of late. Since measles is essentially a viral infection that affects a person’s respiratory system, the virus can get into the air and spread to people through an infected person’s coughing or sneezing. This viral infection can even stay up to two hours on something an infected person has touched, and if you are even so much as near a person with measles, you will most likely contract the disease. Measles is an incredibly serious disease to consider as it can cause swelling of the brain, pneumonia, and even death. Another air-borne disease, mumps is a viral infection that you can breathe in after infected person coughs or sneezes. Common symptoms include fever, headaches, muscle aches, swollen salivary glands, feeling tired, and not having an appetite. Although mumps is still rare in the United States, it is serious in that it can lead to complications, such as deafness and meningitis. Herd immunity gives a special importance to vaccination, as every person has a role in eradicating preventable diseases. You might have had this before; therefore you might not think it’s that serious, but trust us, it is. The flu is a virus that infects the throat, lungs, and nose, and gives you symptoms of severe coughing and sneezing. Because of this, someone with the flu transfers the virus into the air through these symptoms, and can even do it six feet away through talking. You can also contract the flu by touching your nose or mouth after touching something an infected person has touched. Although influenza is very preventable, up to 49,000 Americans, die from the disease each year, so it is of the utmost importance that you get your flu shot every year, as the flu changes and shifts through seasons. People who have been diagnosed with asthma or diabetes can be even more severely affected by influenza, so the importance of vaccination is even higher for them. 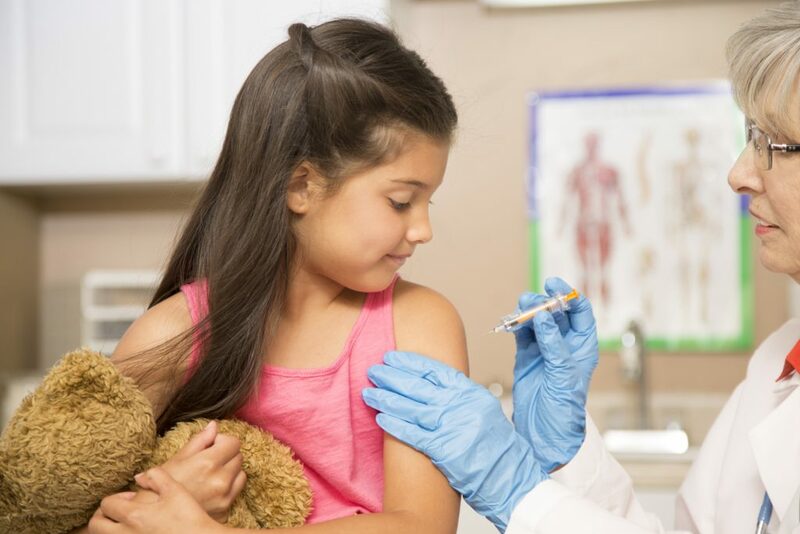 Here at HealthCare Now, we want to keep you and your family safe and healthy, so we provide many different vaccines that keep you immune from all of the symptoms and complications these diseases cause. We stress the importance of vaccination. Feel free to stop by our office or contact us to schedule an appointment!